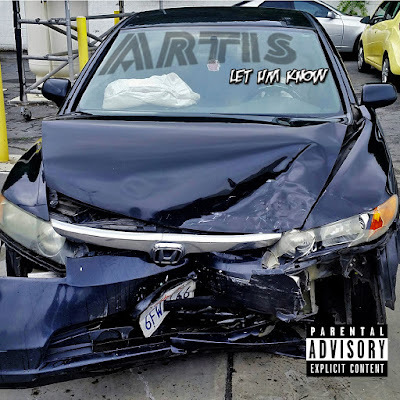 Beautiful Noize Entertainment emcee Artis has returned, releasing his self-produced track "Let Um Know" from his upcoming project "No More Silence." 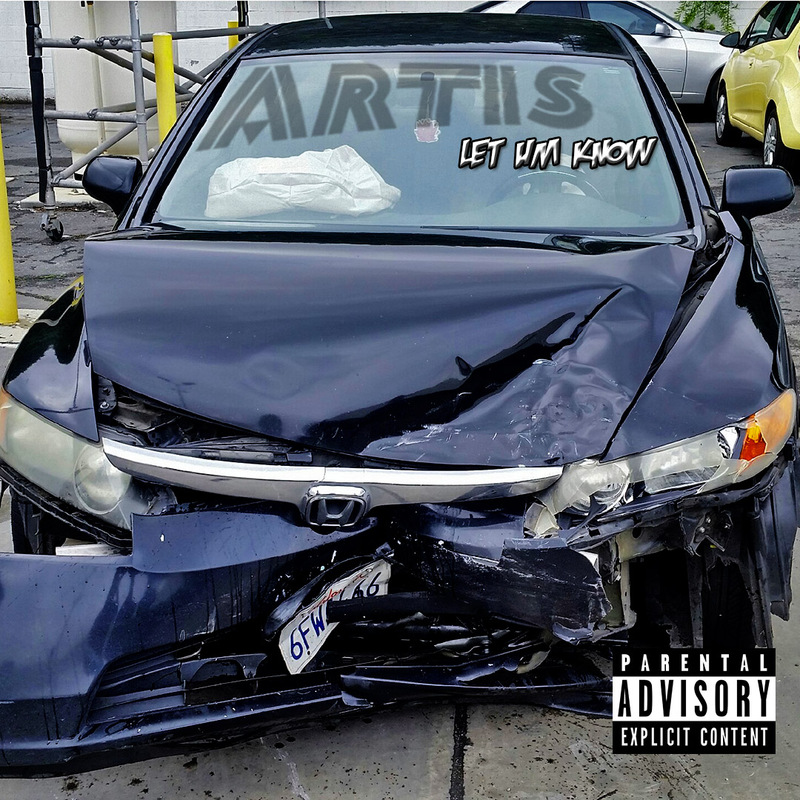 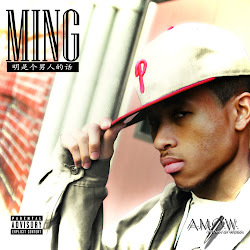 "Let Um Know" is his deepest, most personal track evoking pure, raw emotion and honesty. 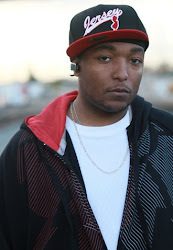 It is an open window to his life experiences leading up to the artist he has become throughout the hardships of battling Crohn's Disease, the real struggles of a leader & staring death in the face. 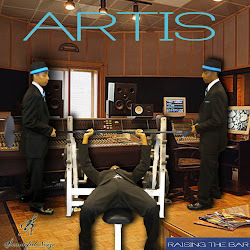 Though epic, this musical presentation is merely an introduction to a heavy flow of real stories Artis will share with the world.